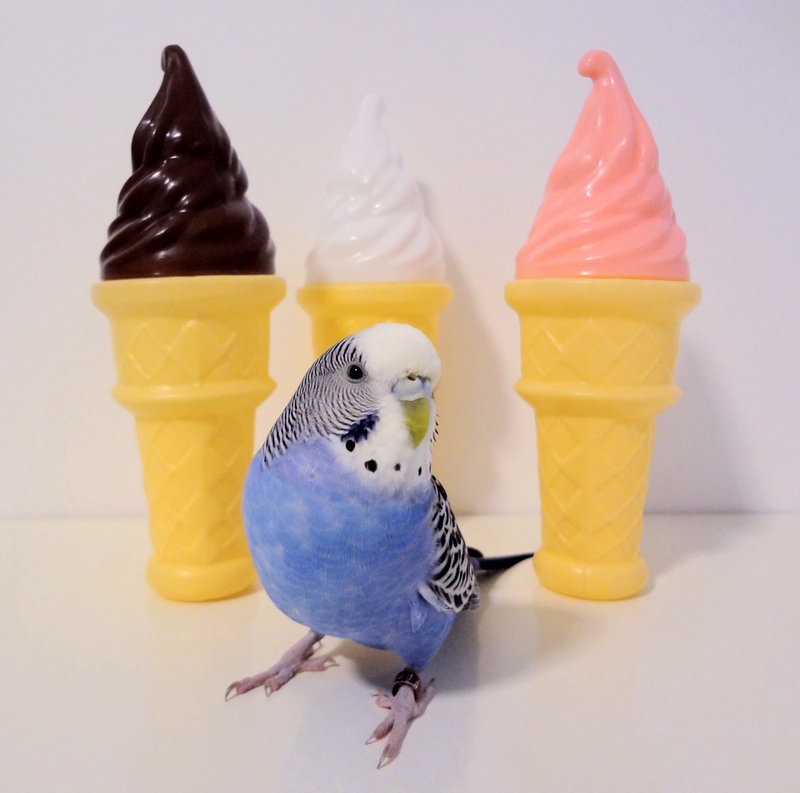 Posted on March 24, 2014 by Michelle M.
We all scream for budgie ice cream?? 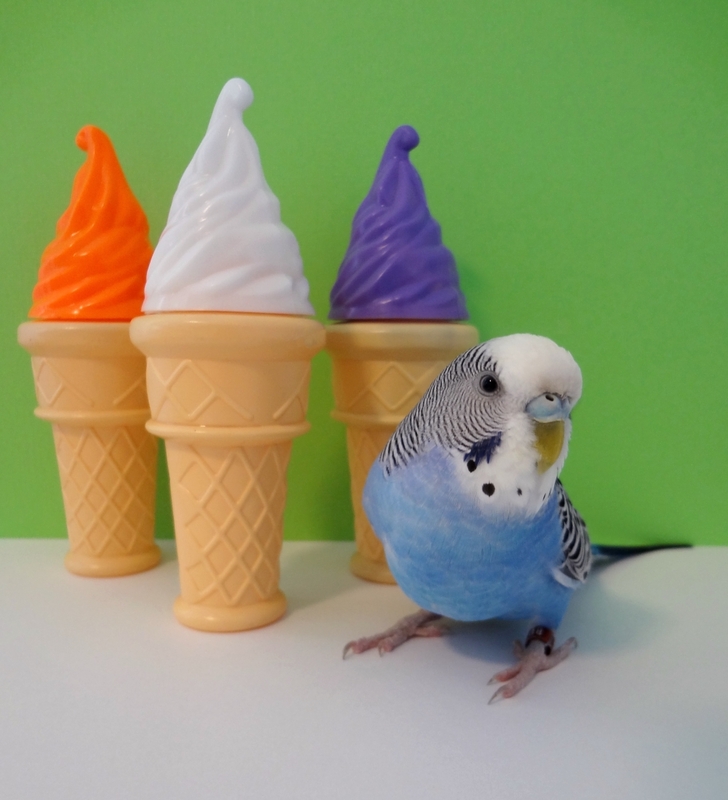 Japan’s Torimi cafe is serving up budgie ice cream (other flavors are cockatiel and java sparrow). 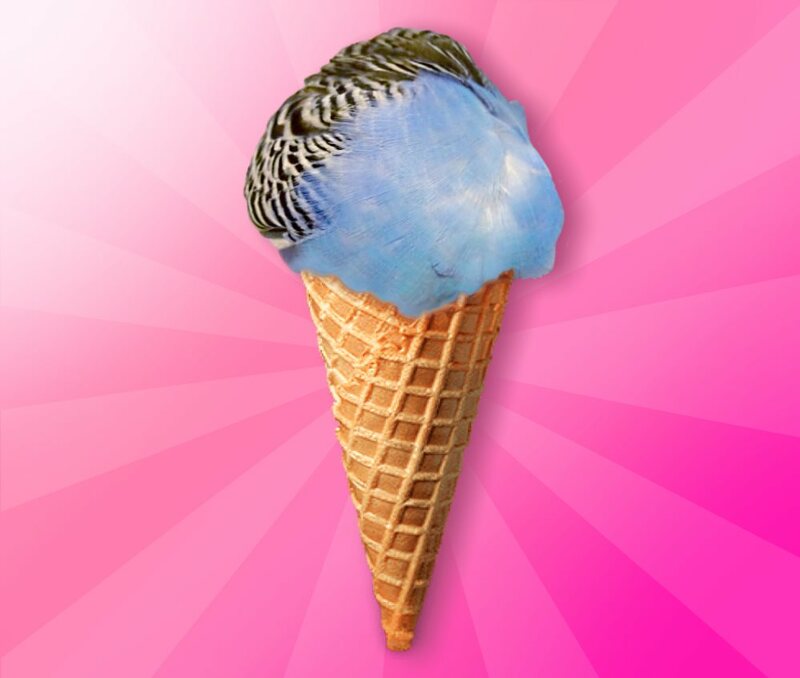 The ice cream is not made from the birds, but is a combination of what the birds eat and the flavor of the birds. “Parakeet” has a vanilla ice cream base with honey, apple and grains blended in. 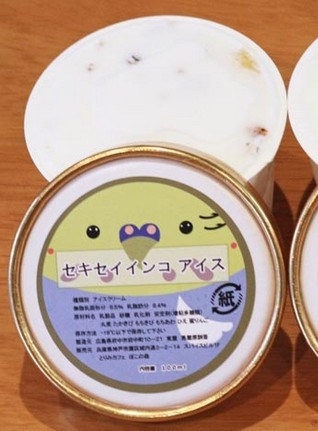 According to Torimi cafe, “It’s like eating some vanilla ice cream in one hand, and then taking a whiff of a parakeet in your other hand.” The ice cream was so successful, Torimi added ice cream sandwiches to the line. 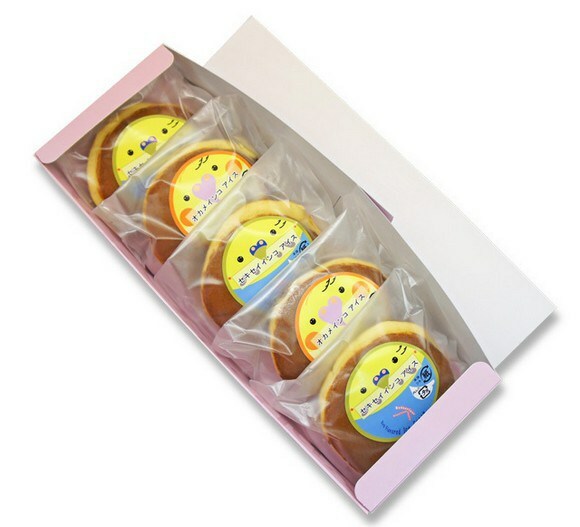 They can only make 20 batches at a time and are having trouble keeping up with demand. 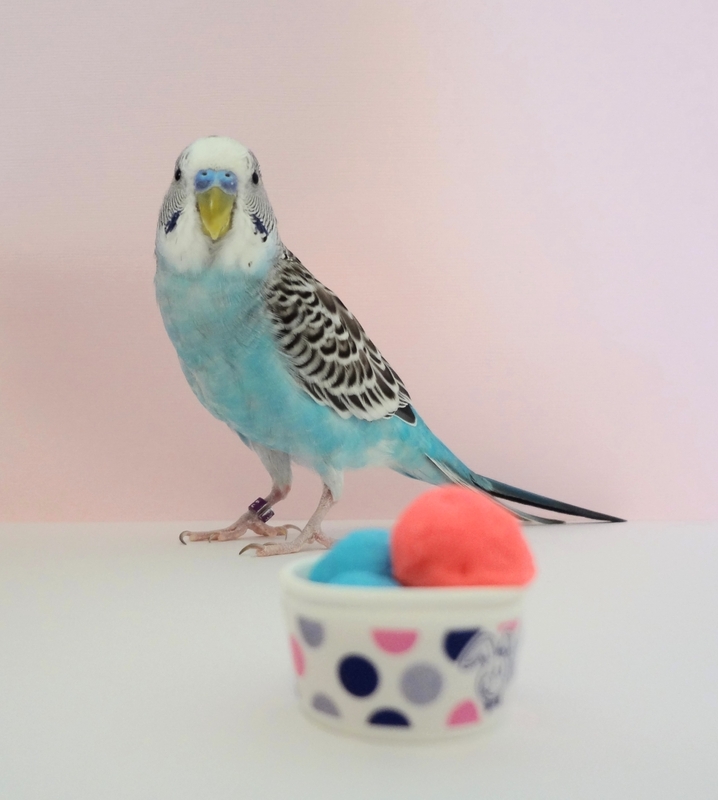 Would you like to try budgie ice cream? Photo of Dewey from July 2012.